Assembly National Consultant Rev. Lindsay Cullen shares a Christmas message for the Growing in Faith Circle. and take away your grain and new wine. And perhaps in some interpretations, the promise of Messiah was narrowly and nationalistically understood, but there was also a broader and more universal reading of the promise of the coming of the Lord. It was this broader sense of the coming salvation which was reflected in Jesus’ life and teaching, and in the growing theological imaginations of the New Testament writers. The Psalmist (Ps 96) had seen the coming of the Lord, not only as an opportunity for rejoicing by all people, but even an opportunity to “let the heavens be glad, and the earth rejoice! Let the sea and everything in it shout [God’s] praise! Let the fields and their crops burst out with joy! Let the trees of the forest sing for joy”. 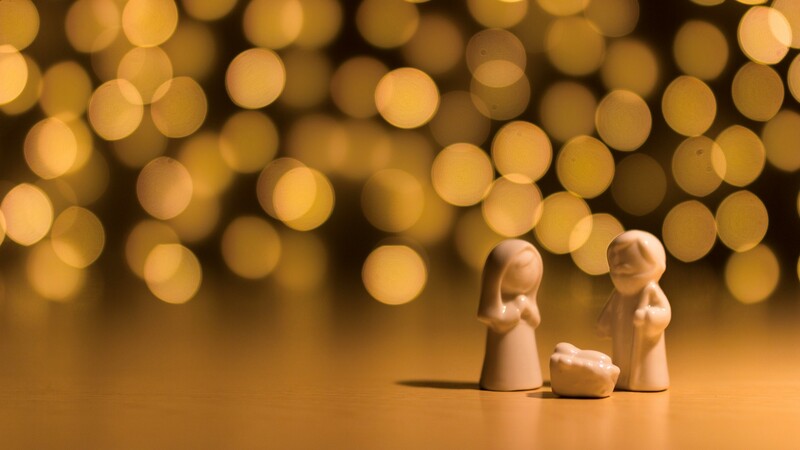 Have a blessed, thought-provoking, love-filled Christmas and a new year of growth in your faith and your service. In the name of the Christ, Amen.